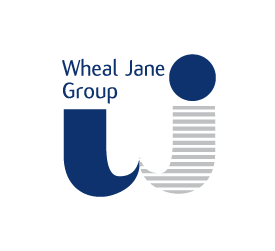 The company ensures that all operations and activities at Wheal Jane meet European and UK legislation and fulfils all local planning conditions applied by Cornwall Council. 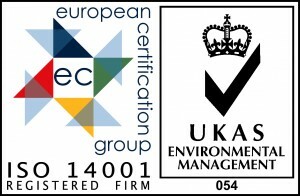 Wheal Jane Ltd was the first business in the UK to complete all aspects of a new EU led waste recovery operation permit in conjunction with the UK Environment Agency and Cornwall Council. The unique nature of the site and operations required a bespoke permit which was completed in early 2012. The company’s director of site operations holds a Certificate of Technical Competence (COTC) level 4 qualification in both non-hazardous materials and remediation and hazardous material management issued by Wamitab, a nationally recognised and DEFRA approved training and qualification organisation for resource management and recycling. The operations and facilities at Wheal Jane are also still operated to full Mines and Quarries Regulation standards.